"[The] commentaries are short, chiseled and dense with fact. The pictures range from christenings to shipwrecks, from war journalism to pleasure-boat advertisements, and Benson finds fascination in them all. 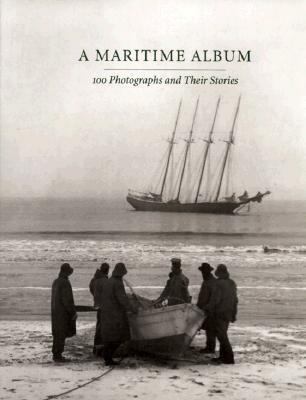 "Szarkowski, John is the author of 'Maritime Album 100 Photographs and Their Stories' with ISBN 9780300073423 and ISBN 0300073429.